Sylvie Honigman is Professor of History at Tel Aviv University. PART III. HISTORY: THE JUDEAN REBELLION IN HISTORICAL PERSPECTIVE, 200–164 B.C.E. 8. Judea and Koile Syria and Phoinike under Antiochos III, 200–187 B.C.E. 9. Seleukos IV Philopator and the Revision of Antiochos III’s Settlement in Judea, 187–175 B.C.E. 10. 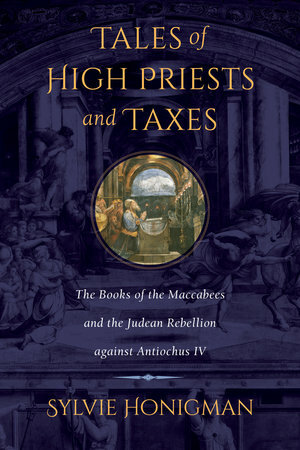 Judea under Antiochos IV Epiphanes: The Reforms, 175–ca. 172 B.C.E. 11. Judea under Antiochos IV Epiphanes: The Suppression of the Rebellion, 169/8–164 B.C.E.